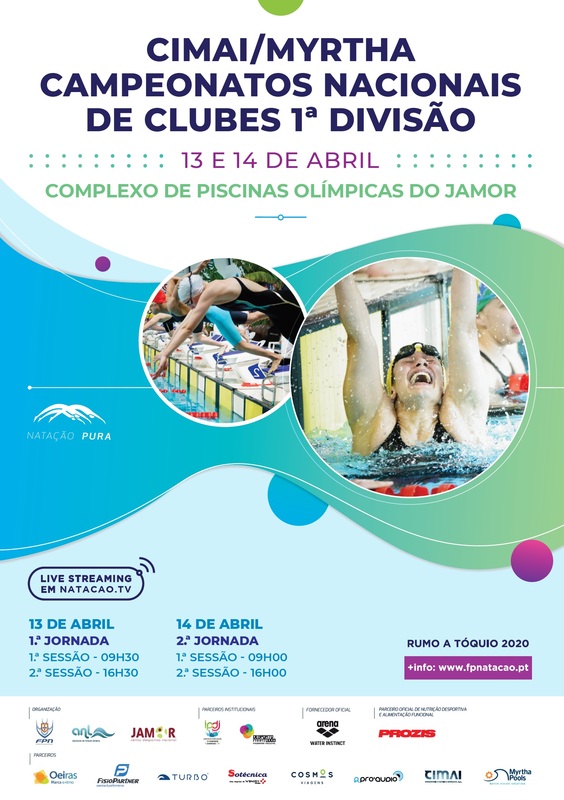 On 13th and 14th of April (Saturday and Sunday) the Complexo de Piscinas do Jamor of the Centro Desportivo Nacional do Jamor (CDNJ) will host the National Championship of Clubs - 1st division, promoted by the Portuguese Swimming Federation. Consult here the information about the interruptions. Take this opportunity to support our best swimmers!